The app is currently available in Spanish and English but will be made available in other languages. A descriptor can be found on the above sites. On Tuesday, the 7th of March, The Meditatio Centre in London hosted an especial evening launch for Meditation with Children: A Resource for Teachers and Parent, a book by Noel Keating. 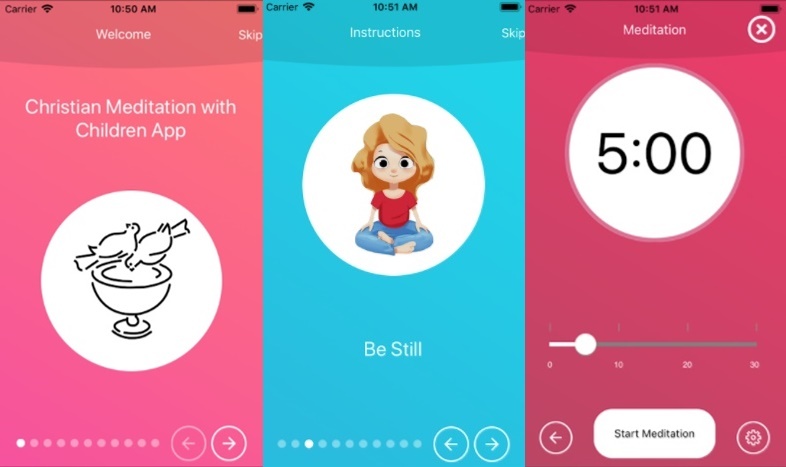 The event had the participation of Laurence Freeman (director of the WCCM) and all people present could hear about the power of meditation in the lives of young children. The book is available at our Medio Media bookstore and in digital format at Amazon. Mark Carney, Governor of the Bank of England, spoke recently at a Meditatio seminar held in conjunction with Regents University in London. His theme “Leadership and Values’ is an important aspect of Meditatio’s social outreach and will form part of the program that is presently being composed for Bonnevaux. You can read Mark Carney’s talk here.